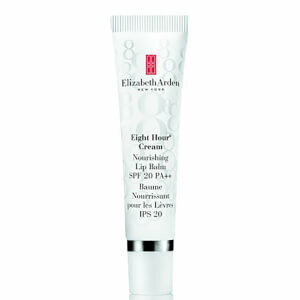 An absolute must have, Elizabeth Arden Eight Hour Cream Skin Protectant is a skincare classic that restores, calms and helps relieve chapped, cracked and dry skin. 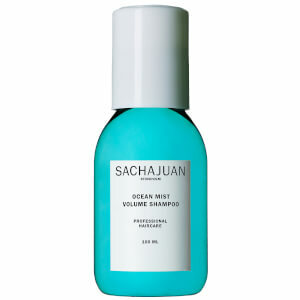 It works efficiently to sooth roughness, redness and minor skin irritations. 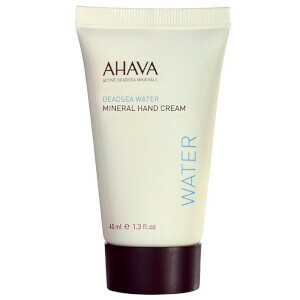 This luxurious healing cream has been praised throughout the years by beauty editors, make-up artists and models alike. Created in 1930 to soothe skin, Elizabeth Arden Eight Hour Cream Skin Protectant became an instant and overwhelming success. The combination of petrolatum, a skin-soothing beta-hydroxy in one of its first cosmetic uses, and vitamin E make this apricot coloured balm effective and beneficial for those emergency skin moments. Miss Arden also famously used it to soothe her thoroughbred horses' legs! I have very dry skin so use this nightly on top of serum and moisturiser. Also good as a lip gloss and highlighting gloss as well as on chapped elbows etc. Very economical too. I finally used up my tube of this and am still wondering why the fuss over this product. I haven't found that this does anything different or better than Vaseline. Yes it softens dry patches, cuticles, elbows and feet. Yes it can be used as a lip treatment - but again it is no more effective than regular petroleum jelly. I have found them to be interchangeable and Vaseline is MUCH cheaper and doesn't have the weird smell. 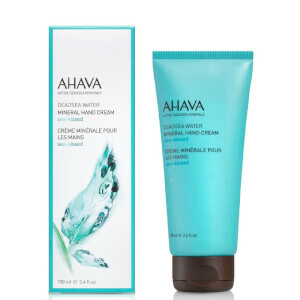 This is one of the best creams I have ever used. Originally given to me by a friend who suffered from bed sores, I used it and it cleared up a problem I had at that time. It has now helped to clear up a different problem and I cannot praise it enough. Any skin problems and I recommend this product to help in curing it. I love this product. I use it all over my face and lips and leave it on overnight. When I wake up my skin is so soft and bright. When I get a spot it tends to go all dry and looks very obvious but sleeping with this on for just one night makes it go away. The smell isn't great but I'd say the benefits of using it out way that. Love it overall would 100% recommend!